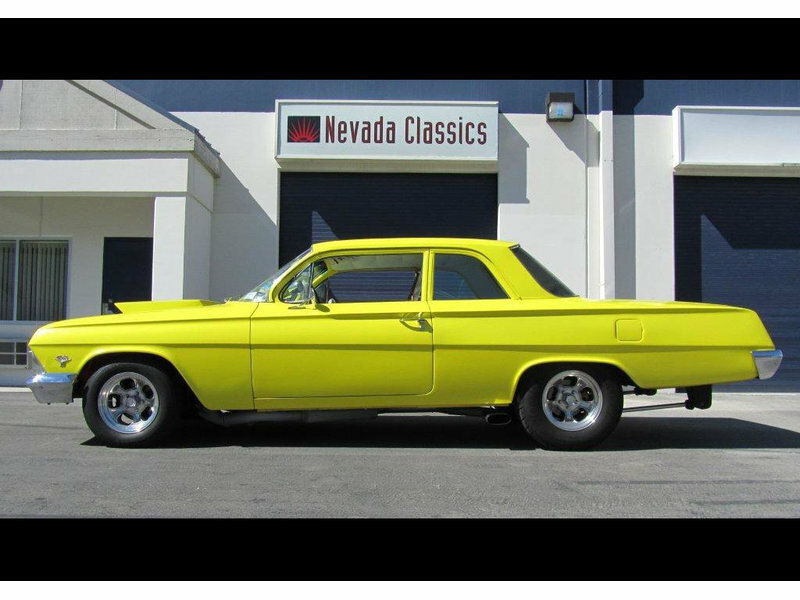 Classic Cars for Sale; Cadillacs, Chevelles, Mustang Shelbys & More! Looking for an investment quality collector car? One that has shown significant appreciation over the last several years? We take special orders! Let us know what you want and our custom locating service will find it for you. After you learn how we work for our clients, take a minute to complete our questionnaire and we will have the information we need to start the process! All collector cars we locate and appraise for buyers range from "good" to "excellent" to "concours" condition, and pass a thorough pre-purchase inspection. We arrange delivery anywhere in the world, through our freight forwarding partners. This is one of the many services we provide. Want to Sell a Classic Car? There is no charge to list your classic car with us! We make our money locating, inspecting, and appraising investment quality classic cars, vintage cars, muscle cars and special interest cars for our customers. Please send fill out this form to get started! Skip Novakovich thought he was getting a great deal on a '66 Mustang convertible. What happened to him is nothing short of fraud. If you're considering the purchase of a classic car, this is one story that you must read. Click here. The CSX4000 Series 427 S/C Cobra from Shelby American improves on everything the 1965 model was famous for. 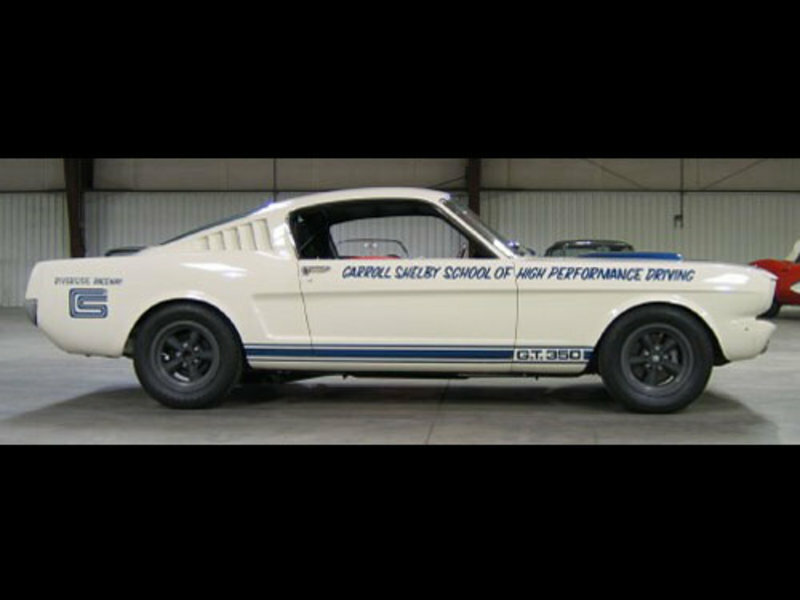 0-60 mph in less than 4 seconds, sub 12 second quarter mile times, and even better handling! This auto boasts the world\'s first computer designed chassis with four wheel coil-over independent suspension.